Are ready to discover the best ways to improving your focus?! Is it safe to say that you get irritated in light of the fact that you can’t seem to concentrate for long periods of time and are not keeping on top of things in your everyday life? You can't seem to get out of that never-ending hole of switching between various different things? The only way to get over this is to take that leap into learning how to solve your focus problems. This book is ideal for somebody wanting to learn the best ways of how to organize your life and get everything back to efficient, working order. 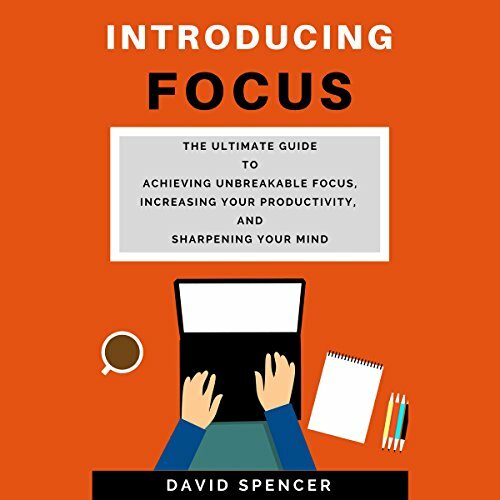 This book will provide you with a mental diagram of the essential procedures that will prompt you towards better unbreakable focus. 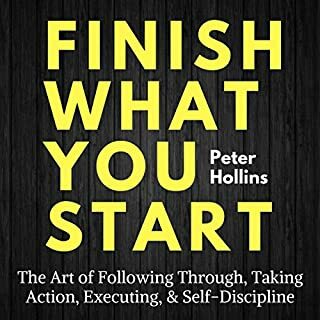 If you feel like you have not been able to finish a task once you have started it, if you get side tracked by other things around you, or you just seem to lose interest the minute you begin to work, then this book is for you. I lost track of how many times the author uses the idiom ”on the off chance”... The writing could also use some work in general. Narration was ok.
All the good reviews must be bogus. Ironic the book is supposed to be about focus. I was driving when I began listening, but soon realized I was having a really hard time focusing. I had terrible difficulty understanding what the writer was trying to say. I listened intently, trying to really focus so I could figure out was the problem with my hearing or the writing. After a good 15 minutes of slogging through very strange sentence structure and convoluted phrasing, as well as bizarre word usage, I decided it certainly wasn't my ability to comprehend, but it was the author's extremely poor craftsmanship. I suspect that English is not his first language. Maybe not even his 3rd or 4th language. In fact, I don't think an English speaking person put this manuscript together. I think this was written in another language and run through Google translator or something. Really dreadful writing and worse, nothing but the most basic commentary on focus: Focusing is good. Focusing will make you work better. Only the author uses about 15 words to say the first sentence and about 30 words to say the next sentence. I rarely write reviews and this is my first bad review. But this author needs to have more respect for the profession: hire an editor and a decent translator. Don't try to pass yourself off as an expert when you clearly know very little about your subject. This is mostly common sense. 1. It is mostly common sense. 2. It states a lot of the same information over and over again in a manner that is redundant. There are several parts of the books that can be summarised in the line "to have the focus you need to concentrate". Well, of course, you would need to concentrate in order to have focus as the two terms are synonymous. 3. One of the chapters is straight up a list of apps that are useful for productivity, which is the same information you could find in any app store in the "productivity" category for FREE. 4. At the end of the book, the author goes on for some time trying to persuade the reader to give him a good review and rating for this book. It feels very strange as none of the other books/audiobooks I have tried ever tried to shill their own product to me, especially not quite so strongly. 5. The simplicity of this book, as well as the information in it, is something any college student or even just a person with the ability to think logically could write in a much more concise manner. Nothing in this work is groundbreaking or goes farther than things one can discover for themselves upon reflection and perhaps 30 minutes of basic psychology research on the issue. 6. Very predictable and dull. Has the vibe that literally anyone could write this without the requirement of significant skill. I know it sounds very harsh, but with such a title I expect to gain more than one or two tips for lessening distractions. I expected a lot more from this book and was very sorely disappointed. Do Not Buy if you have read other books on this topic, you will not find any new information here, other than what sounds like an app commercial. Great concise content. Able to pull out great nuggets to apply immediately. Would love it if the reader was a bit more enthusiastic. It was pretty good, I enjoyed. I found it useful. It’s a very well written book, short but sweet. I highly recommend it, I will read more from Spencer. 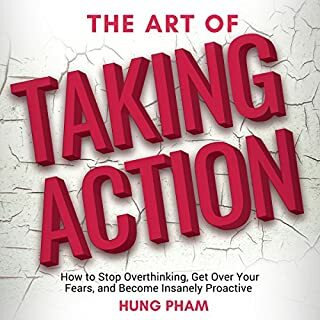 This listen provided a lot of practical advice about creating and maintaining focus. The techniques are not complicated, and many are common sense, however, we often need a reminder to apply these types of techniques. I highly recommend this book. I know it will improve my life, as I a believe it will do for most listeners. Focus and this book has helped. It actually explains to the listener how to focus. Teaches methods to help focus. I enjoyed this book! It provides great options to stay focused and on task at work. I bought this tool looking for some tips on how to focus better, and that's what it provided. 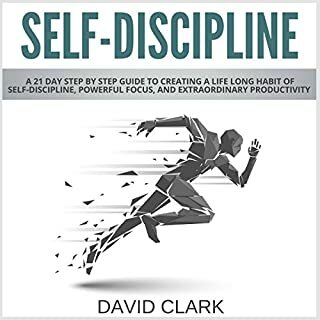 The benefits of being focused .How to develop self-discipline!This book will provide you with a mental diagram of the essential procedures that will prompt you towards better unbreakable focus. It will help you to achieve your goals more efficiently, and organize your life. 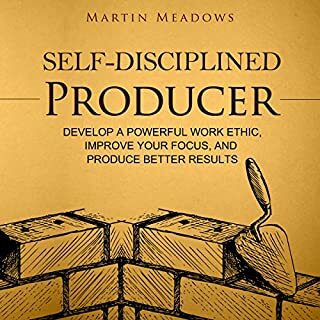 Definitely download this book if you want to understand how productivity can change your life. 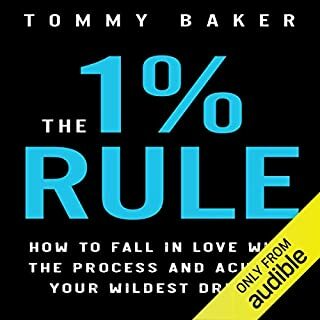 Fantastic book, highly motivational with loads of great Technics to win win win at life! Highly recommended. 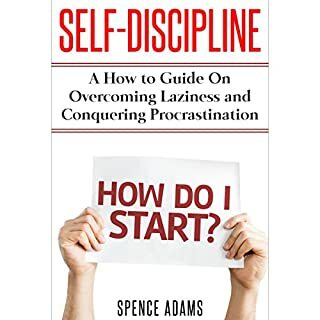 This is a good little book to help you overcome procrastination and develop ways in which you can be more effective and maximize your time. It has simple strategies and habits you can develop that help you to get organised and make you more efficient.